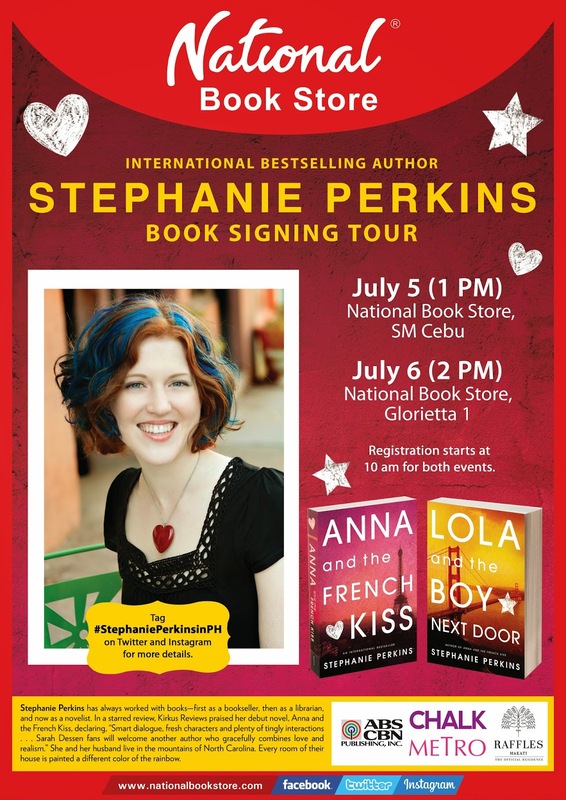 Registration opens at 10:00 am on July 5 at National Book Store, SM Cebu (in the store, NOT the events area) and 10:00 am on July 6 at National Book Store, Glorietta 1. Each guest will be asked to fill out the registration form upon arrival. Separate registrations for each event is required should you wish to attend both events. First come, first served. "Okay, Jenny Han is coming this June and now Stephanie the next month? A great surprise from National Book Store. Thank you!" Hi! Does there have to be proof that the books were bought from National Book Store? Because mine were, but I already lost the receipt and the price tags were removed.